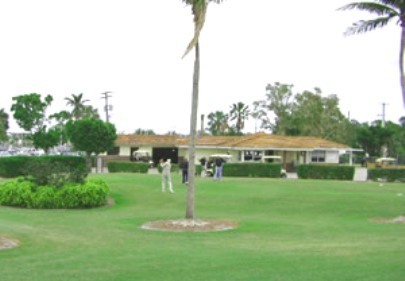 The original John Prince Golf Center first opened for play in 1993. 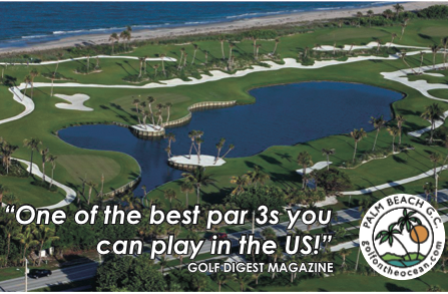 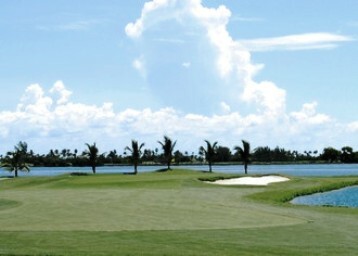 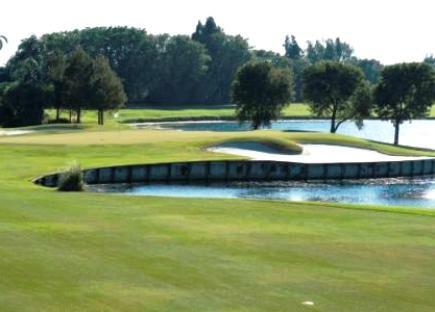 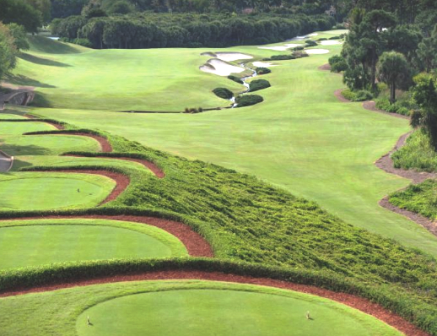 The short 9-hole course was designed by Gene Bates. 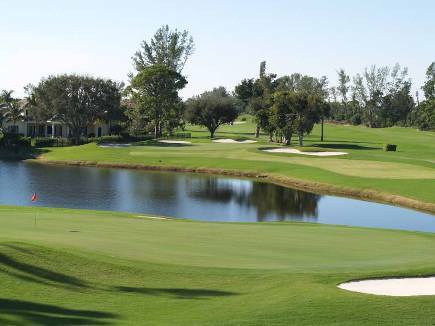 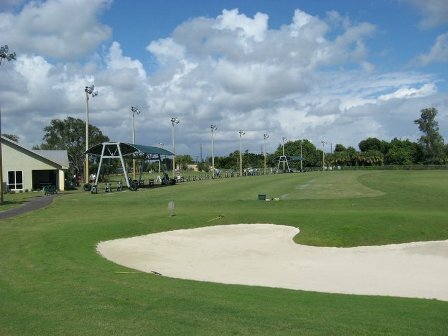 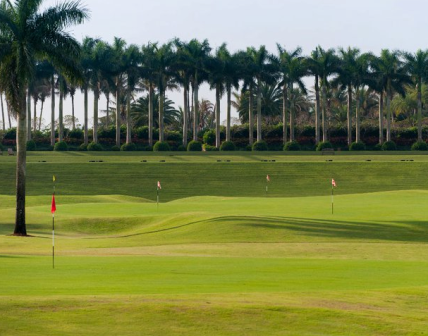 Today, the facility offers 42 hitting stations with two covered hitting areas, a lighted driving range with multiple target greens, a practice fairway bunker, three regulation practice holes (a par four and two par threes) and offers 16,000 square feet of practice putting and chipping greens.